Shuk is a fabulous little cafe and bakery in Bondi, (accessible by bus if you’re using public transport). The coffee is delightful and the food is a hit of all flavours Middle Eastern, like lamb in a hummus bowl, or a classic shakshuka. Definitely recommend if you’re in the area for a bite to eat. "This tastes so delicious, I'm worried it's not almond milk." 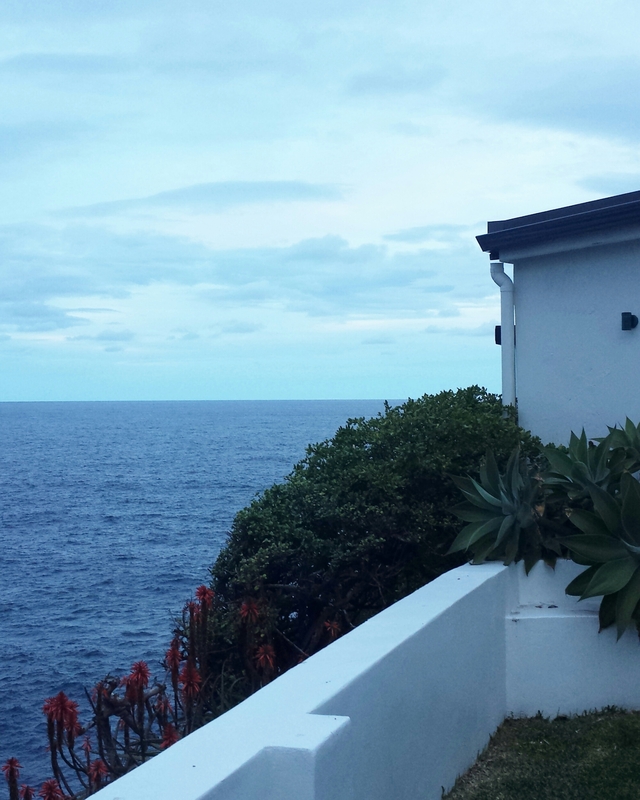 Harry’s is a minimalist cafe, just a short walk from the beach in North Bondi. I discovered it on social media, and we had a few recommendations from friends. It’s a small place, but it’s open and light. 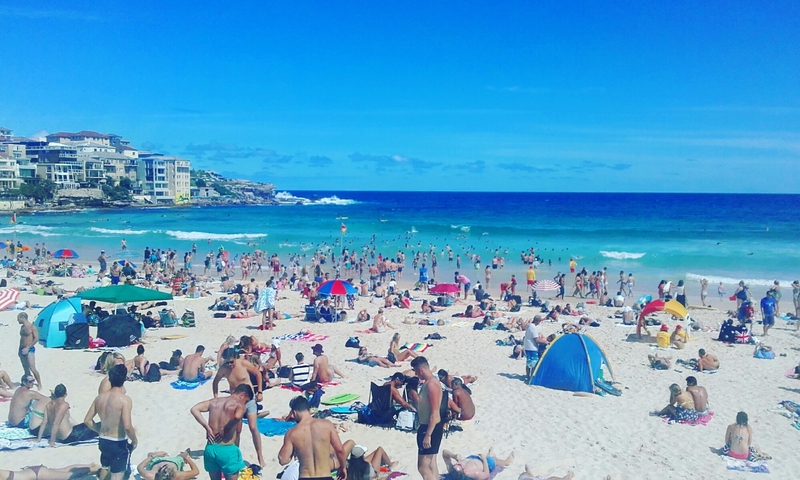 It seems a lot less frantic than some of the other cafés around Bondi, probably because it’s a little ways out, but also because of the cool, sleek atmosphere. 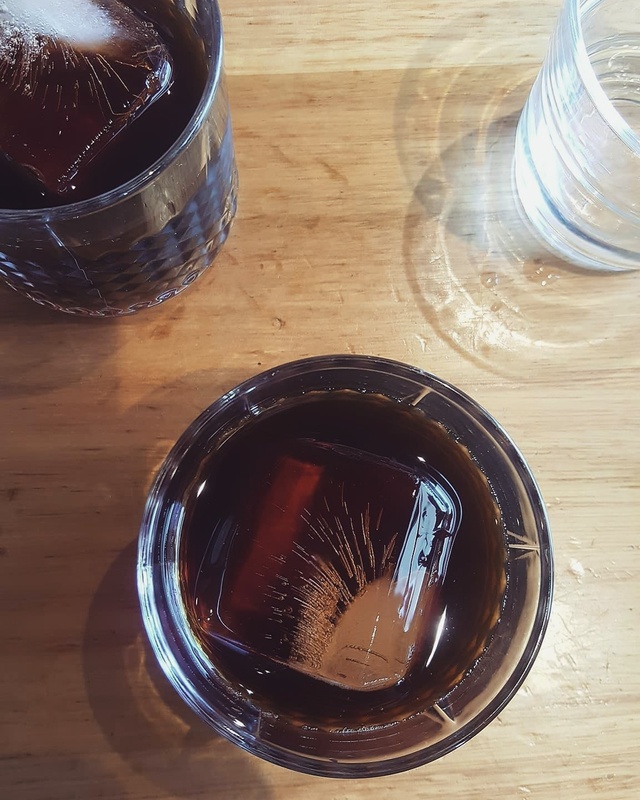 The coffee is aromatic, not too strong or bitter and not too dilute. We were there in time for the lunch menu to kick in and it seemed more exciting to us, although I’ll definitely be back to try the breakfast menu. As far as brunch goes, it’s on the expensive side, but the meal was delicious, artisan and the produce tasted fresh. 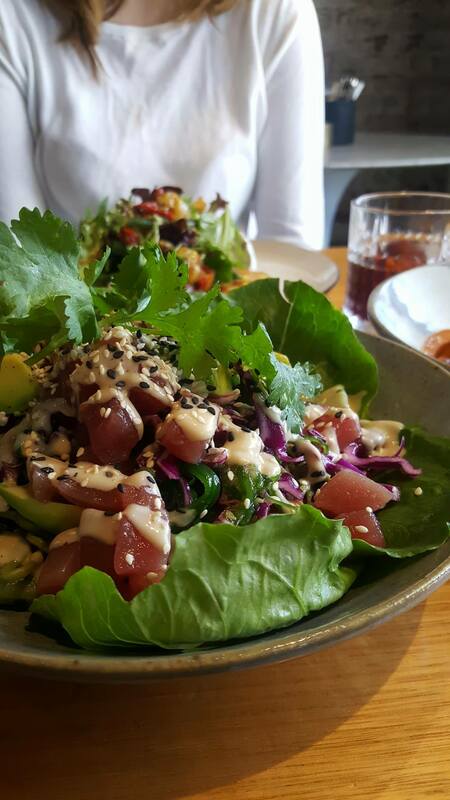 I had the sashimi tuna poke salad with soba noodles and tamarind dressing. It was flavoursome and fresh. 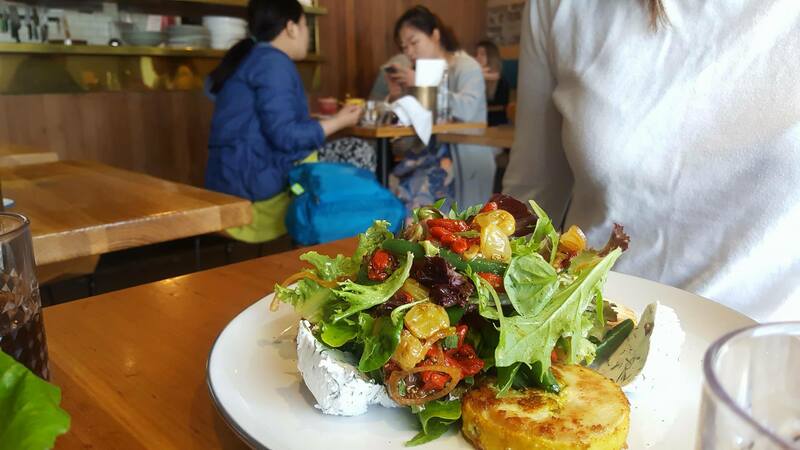 My friend ordered the tumeric chicken salad and was delighted to taste dairy free cheese- true excitement for a lactose intolerant. 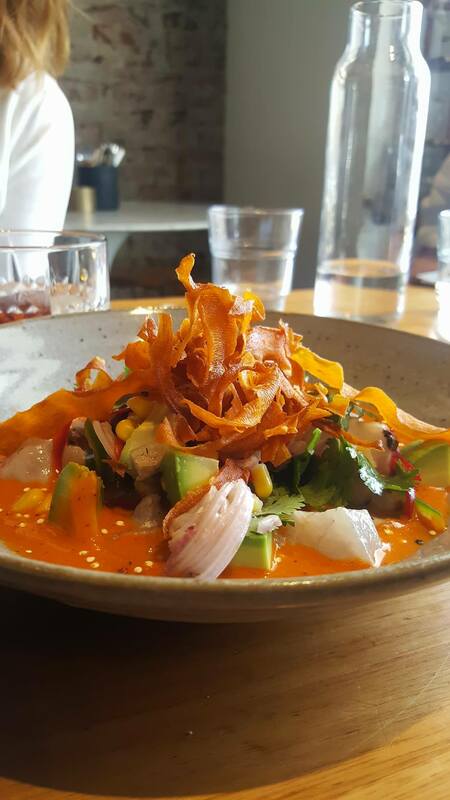 My other friend had the seafood cerviche and recommended it highly. Wander down, midweek to avoid the crowds, and just revel in fine food. Step out of the ocean, sprint across the sand and find yourself at Speedos Café. It’s a trendy little cafe catering to locals and travellers alike. On grey days you can easily find a seat, but when the sun comes out there’s a queue down the street. 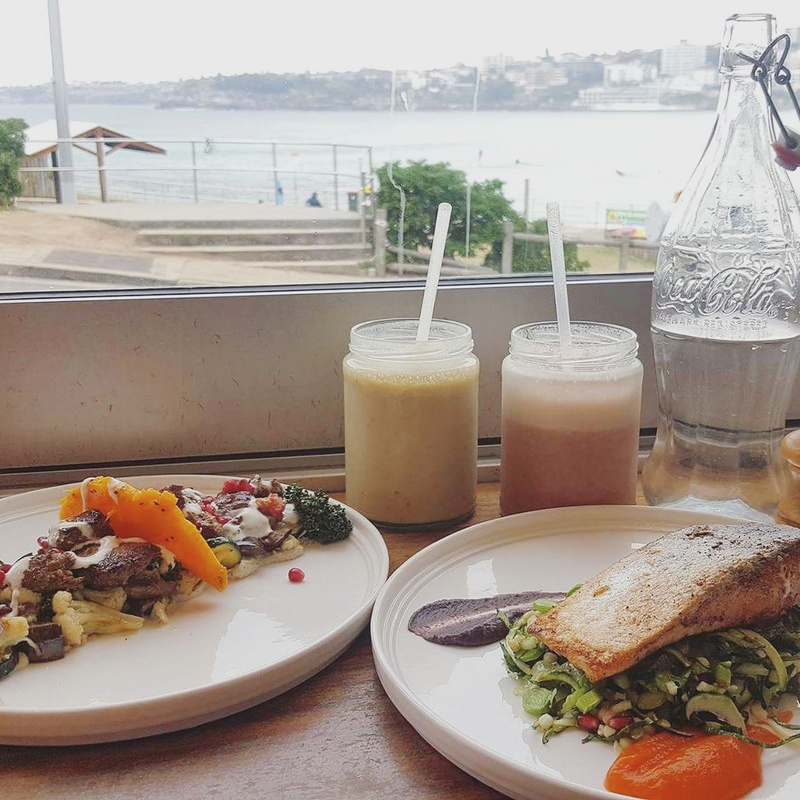 I found this cafe by lurking on social media; I was drawn to the pretty colours and beautiful food presentation. I was not disappointed. 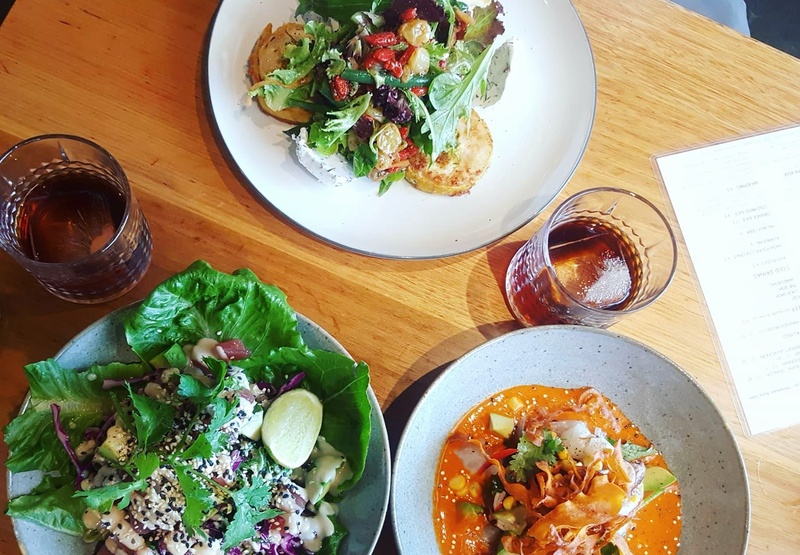 The menu offers vegan options, and everything is deliciously healthy, (aside from the cronuts of course, they’re just delicious). Brunch or lunch, I recommend Speedos Cafe as a culinary experience. 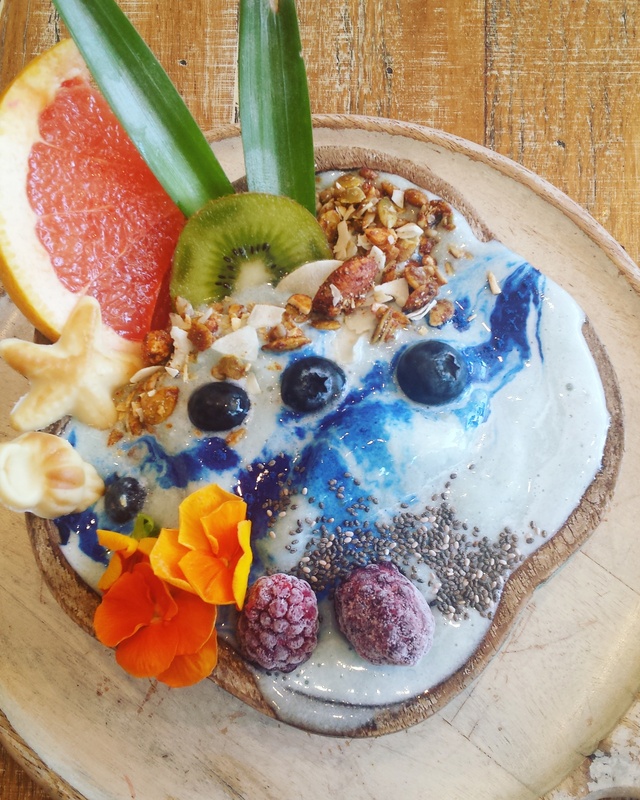 We shared a “Mermaid Bowl”- a vegan, gluten free pittaya bowl with fruit and nuts. It was like a coconut sushi, light and refreshing. 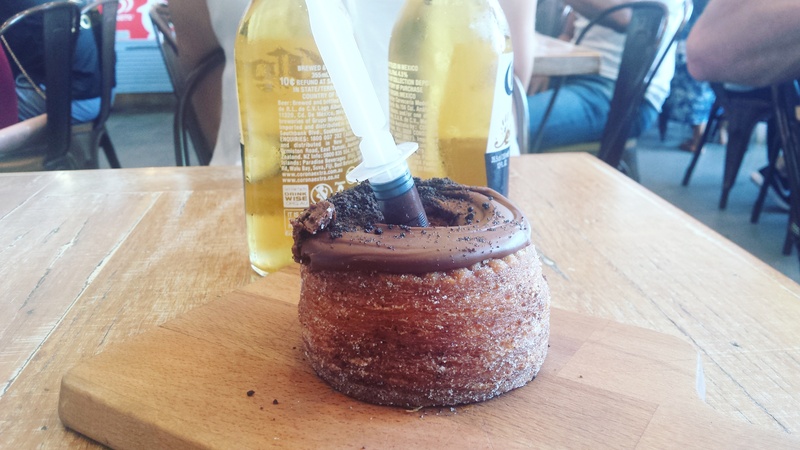 A sunday cronut to share, what a treat! Stunning lunch, with a priceless view. Disclaimer: This review was posted on TripAdvisor. This blog has no affiliation with TripAdvisor, just shares experiences to spread the love. I had the most wonderful afternoon tea here. 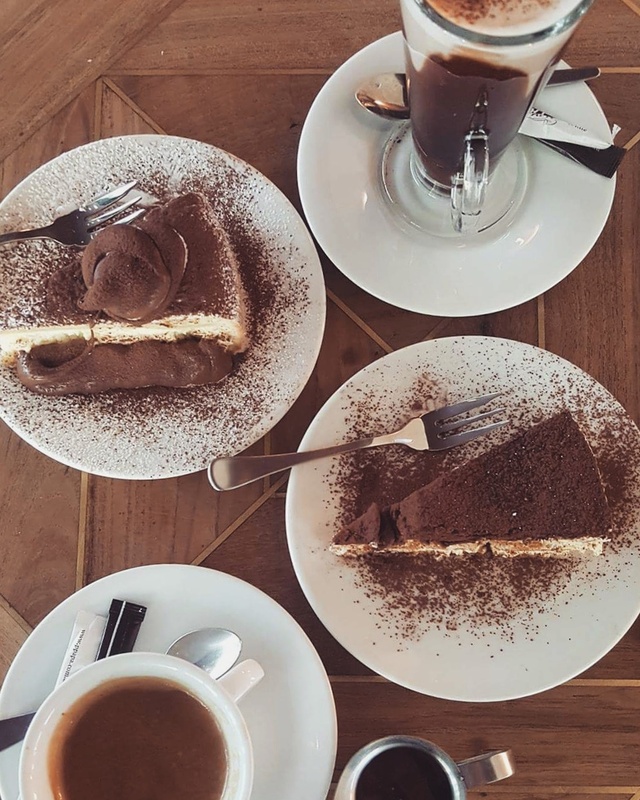 A long black with honey on the side for me, a tall mocha for my friend, and we shared a tirimisu and a Nutella ricotta cheesecake between us. The coffees were strong and rich, just like the cakes. Both cakes were fluffy and melt-in-your mouth. They tasted like guilty delights and authentic Italian decadence. They have displays of cakes for birthdays and seem to be part of a larger complex, with a grocery and delicatessen. Deep scar on deep blue.